An Ontario Superior Court judge has dismissed Mike Duffy's $8 million lawsuit against the the Senate of Canada, arguing the Red Chamber and its members are protected by parliamentary privilege. 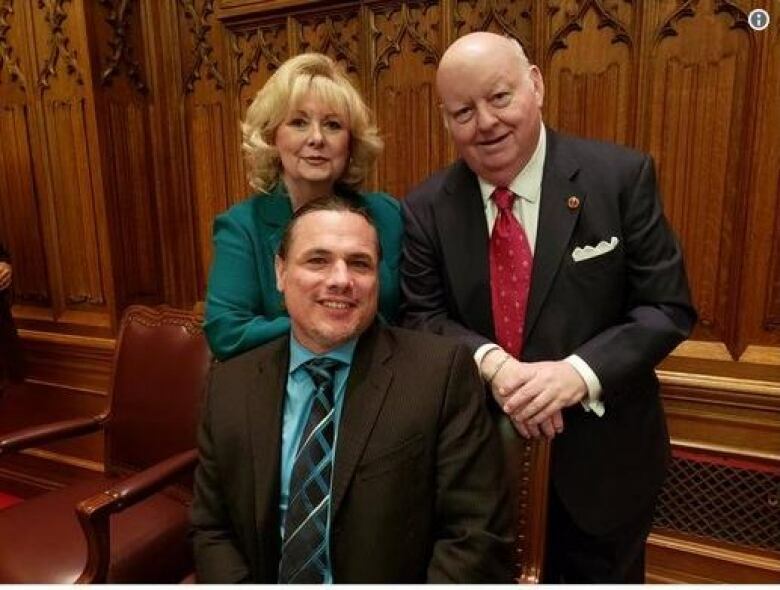 An Ontario Superior Court judge has dismissed Mike Duffy's multi-millon-dollar lawsuit against the Senate of Canada, arguing the Red Chamber and its members are protected by parliamentary privilege, making them immune from this sort of judicial scrutiny. The decision is a blow to Duffy — who still represents P.E.I. in the Senate — as he has sought some financial compensation for his bruising, years-long battle to clear his name following accusations of improper spending. "Allowing a court to revisit the Senate's decisions at issue here would interfere with the Senate's ability to function as an independent legislative body, equal to other branches of government," Justice Sally Gomery wrote in her decision published Friday. "Since the actions at issue fall within those actions protected by parliamentary privilege, I cannot give any consideration to whether they were wrong or unfair or even contrary to Senator Duffy's Charter rights. All of these are determinations that the Senate, and the Senate alone, can make." 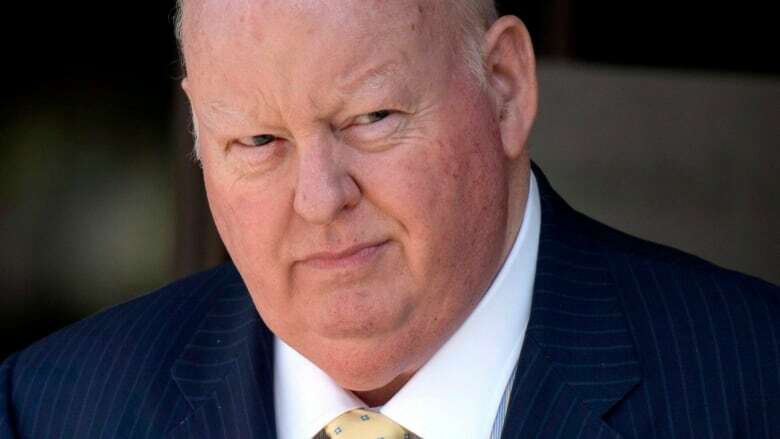 After a judge cleared him of criminal wrongdoing in 2016, Duffy launched his lawsuit against the Senate, claiming the body ran roughshod over his constitutional rights in its dogged pursuit of a scapegoat for a scandal over questionable Senate expenses. While his claim against the Senate was dismissed Friday, he is pressing ahead with another, similar lawsuit aimed at the RCMP. The original suit, which targeted both institutions, sought $6.5 million in general damages, $300,000 for loss of income and benefits and $1 million in punitive damages relating to the treatment Duffy faced during the Senate expenses scandal. At the heart of his allegation against the Senate was a claim that the actions of both its powerful internal economy committee — the administrative body that essentially governs the chamber and its members, known as CIBA — and the Senate writ large were unlawful and unfair. He claimed the disciplinary actions against him — suspending him from the body and denying him pay and benefits while his criminal case was ongoing — were "an unprecedented abuse of power" and tantamount to expulsion. Lawyers for the upper house argued in court the Senate should be allowed to govern its internal affairs. They also said senators should be able to administer penalties against a fellow member of that body without fear of judicial interference. Gomery, the judge who heard Duffy's lawsuit, agreed, saying privilege "clearly applies" to decisions on suspensions. In her written decision published Friday, she said that it would be inappropriate to allow Duffy's lawsuit to proceed given the broad constitutional protections that apply to the Senate under the long-established principle of parliamentary privilege, which exempts the actions of Parliament from review by the courts. Gomery said that while Duffy contends he will not have any "meaningful remedy" left if the court dismisses his case, she cannot overlook "constitutional imperatives" that oblige her to respect parliamentary privilege. In a joint statement, Independent Sen. Sabi Marwah, the current chair of CIBA, and deputy chairs Conservative Sen. Denise Batters and Liberal Sen. Jim Munson said they were "satisfied" with the court's ruling. "This Ontario Superior Court of Justice ruling supports the Senate's position that all of its actions respecting Sen. Duffy's suspension were protected by parliamentary privilege. Therefore, the courts cannot consequently examine the exercise of a privilege and find the Senate liable for these actions. "Parliamentary privilege ensures that parliamentary and legislative assemblies have the level of autonomy required to enable them, and their members, to do their legislative and deliberative work with dignity and efficiency. It is one of the ways in which the fundamental constitutional separation of powers is respected." Lawrence Greenspon, Duffy's lawyer, said in a statement Friday that the judge relied on a "centuries-old concept" of parliamentary privilege to decide that protections in the Charter of Rights and Freedoms does not apply to senators. "This is an important issue, and Sen. Duffy and I will take the time needed to review the decision, and consider our options," he said. "Today's decision does not affect the Senator's lawsuit against the RCMP, which is continuing." Duffy has also accused the RCMP of negligence in their investigation of his housing and travel expenses because they did not give him an opportunity to adequately respond to accusations against him before filing criminal charges. He contends that his Charter rights were violated by Mounties because he was subjected to "cruel and unusual punishment" during the course of the scandal. Duffy's statement of claim, initially filed in August 2017, accuses the police force of inadequately training its officers and unfairly targeting Duffy because of his high public profile. "Sen. Duffy's acquittal at trial has not remedied his damages," the claim reads. "A significant stigma still remains. Sen. Duffy continues to suffer emotional and physical damage due to continued and prolonged reputational damage that continues to this day, including daily mention, mockery and ridicule in media outlets nationwide."